You can find our store in the plaza North of Walmart along with BIG 5 and Wells Fargo. We always have a large inventory of handbags and shoes with a nice variety of brands and styles. This store also has a wide selection of clothing, housewares, glassware, furniture, electronics, sporting goods, toys and more. 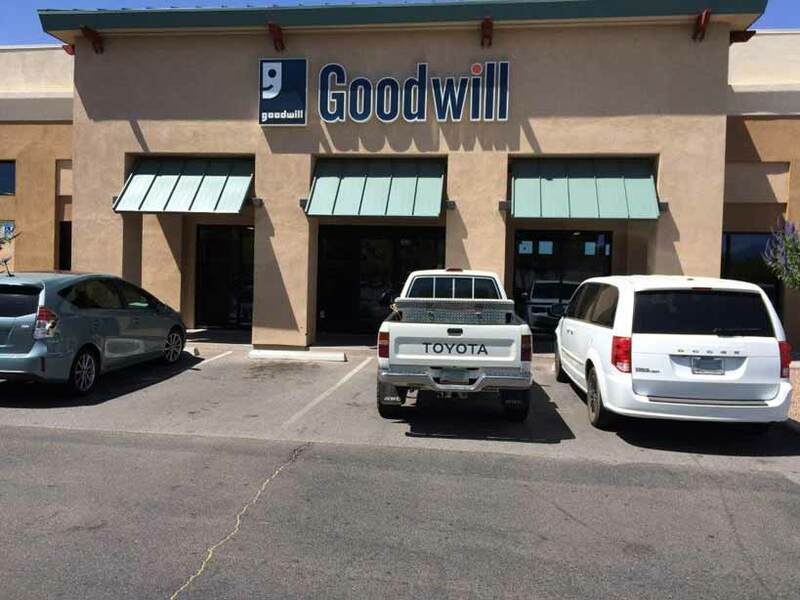 Remember, when you shop and donate at a Goodwill Thrift store you are contributing to our 5 youth programs, 5 Adult programs and over 500 fulltime jobs in Southern Arizona.